We have done a great job. Look at our donations for the Rotary Shoebox challenge. In June this year the Rotary held another amazing fun day called Kids Out which the children from Room 28 are invited to every year. 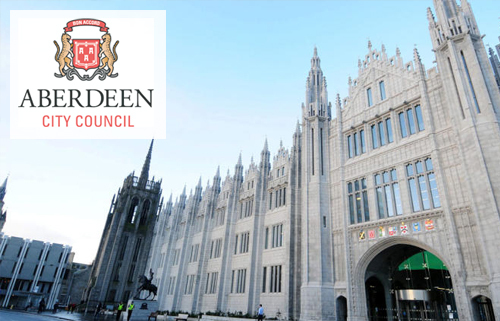 The event is entirely funded and run by the wonderful volunteers from the Aberdeen and Aberdeenshire branches of the rotary. As a thank you Room 28 have taken part in this years Rotary Shoebox fund raising event. 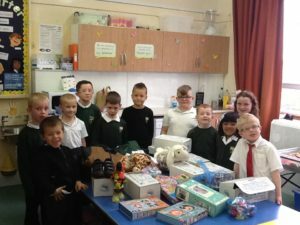 The children in our class and their families have gathered, bought and donated items to fill a selection of shoebox. These items are them delivered to babies, children and teenagers are who are less fortunate. Well done Room 28 for your superb effort.